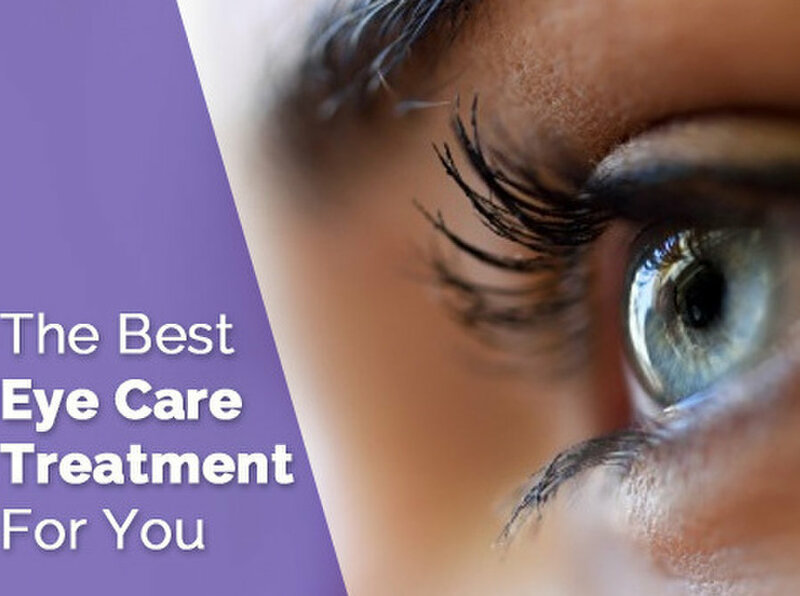 Asia Retina Eye Surgery Center was built to provide comprehensive eye care examination, with emphasis on retinal care. Modern techniques and instruments are used to help patients improve their eye vision and health. We have a mission to spread awareness of the simple and proactive steps everyone can take to achieve eye wellness.